June Lockhart. 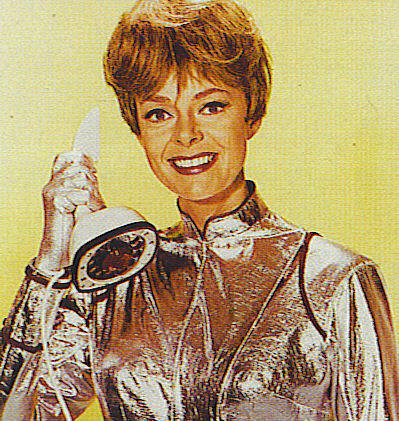 june lockhart, Nawawala in space, clippings, magazine, maureen robinson,. Wallpaper and background images in the Nawawala In puwang club tagged: judy penny will robot the robinsons robinson smith mum.